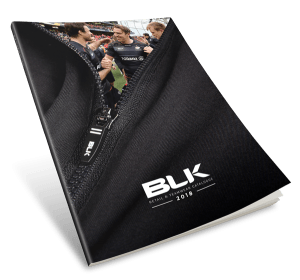 Whether you’re on the field or enjoying a game from the stands, BLK’s custom team jacket range has been developed to withstand the most enduring elements. 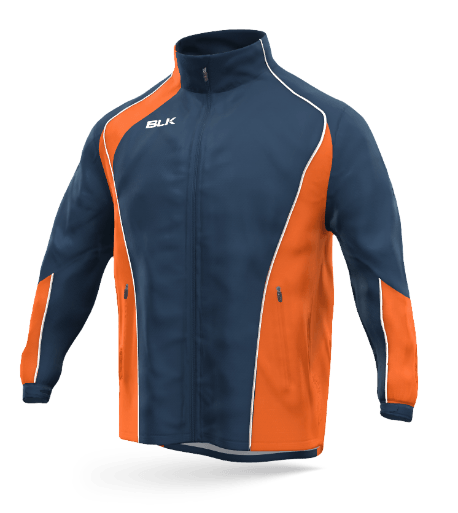 The BLK Sport team jackets provide a perfect combination of comfort and sophistication, making them ideal for travelling between games. 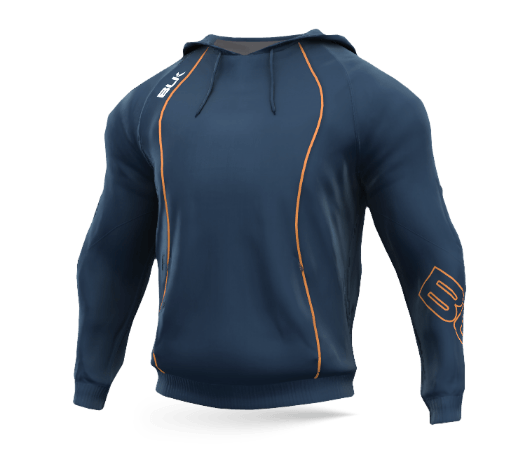 Benefit from further customisable options such as waterproofing, ripstop fabric, lightweight shells, fleece lining and cotton backing for a premium comfort fit. Designing your own custom team jacket has never been easier. 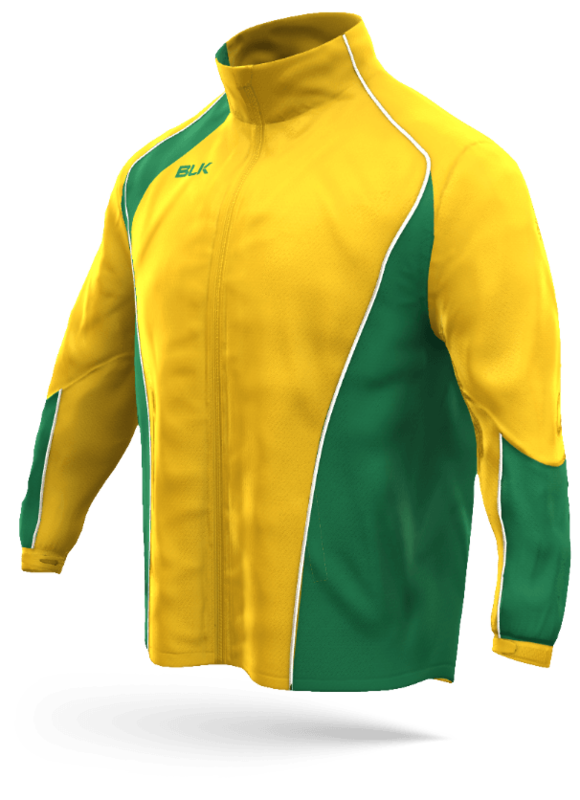 With BLK Sports Design Your Own digital platform you can design your entire teamwear range with lifelike 3D renders, submit and save as a pdf file ready to present to your team. Heres a few ideas to get you started.